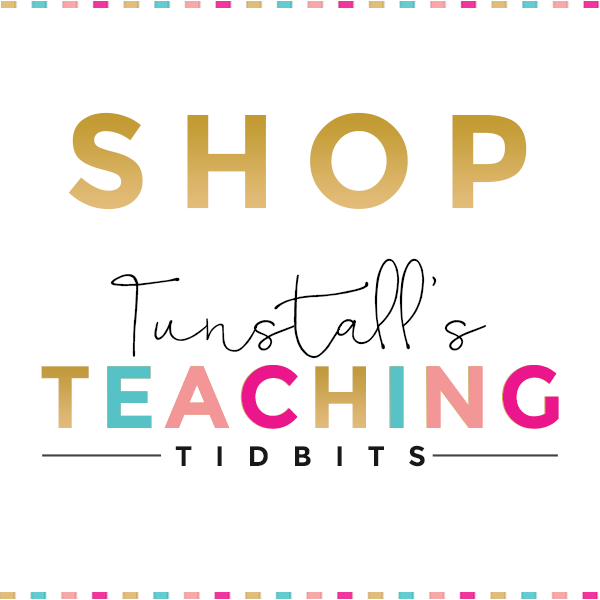 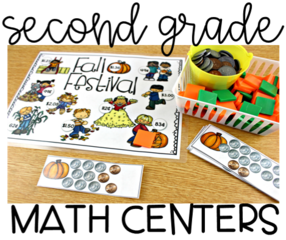 It’s no secret that sprinkling in seasonal themes is one way to keep motivation and engagement up during the school day! 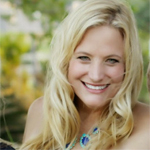 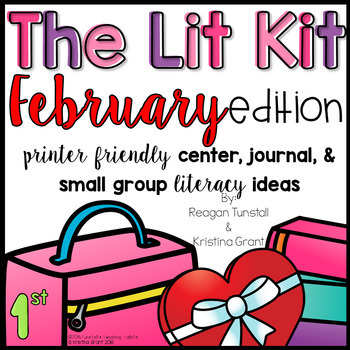 Today I am sharing a February resource round up with you! 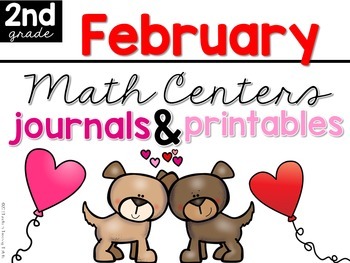 We will begin with reading and literacy, move into math, and finish up with writing! 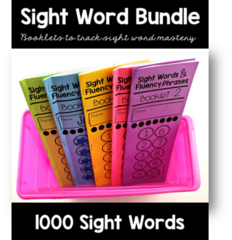 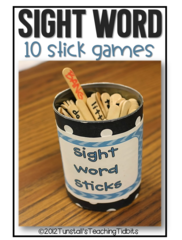 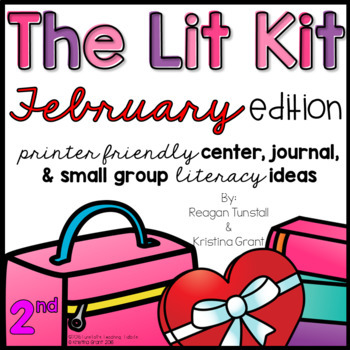 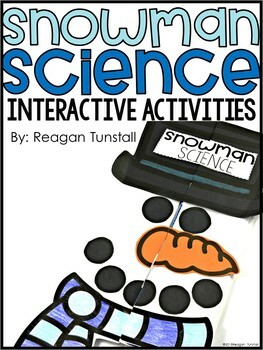 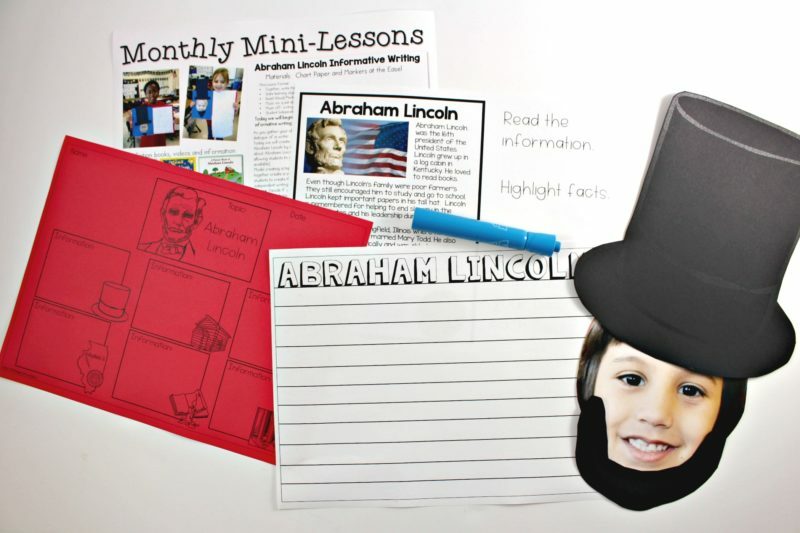 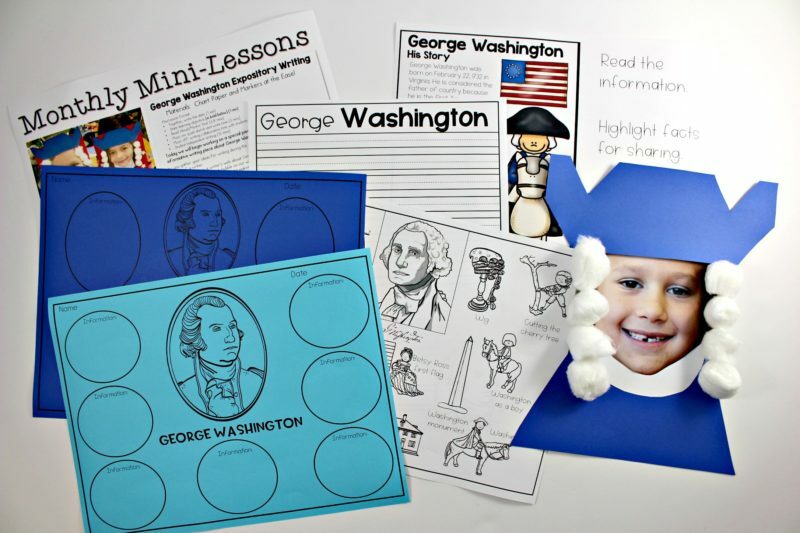 The February Lit Kit is one of the most PACKED resources I have to offer K-2. 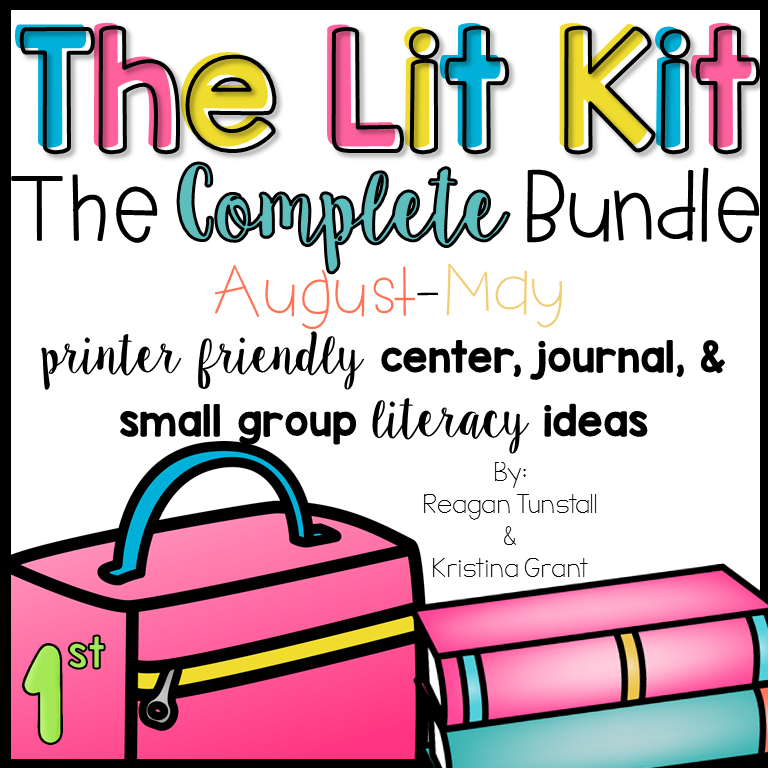 It has everything to complete your reading block! 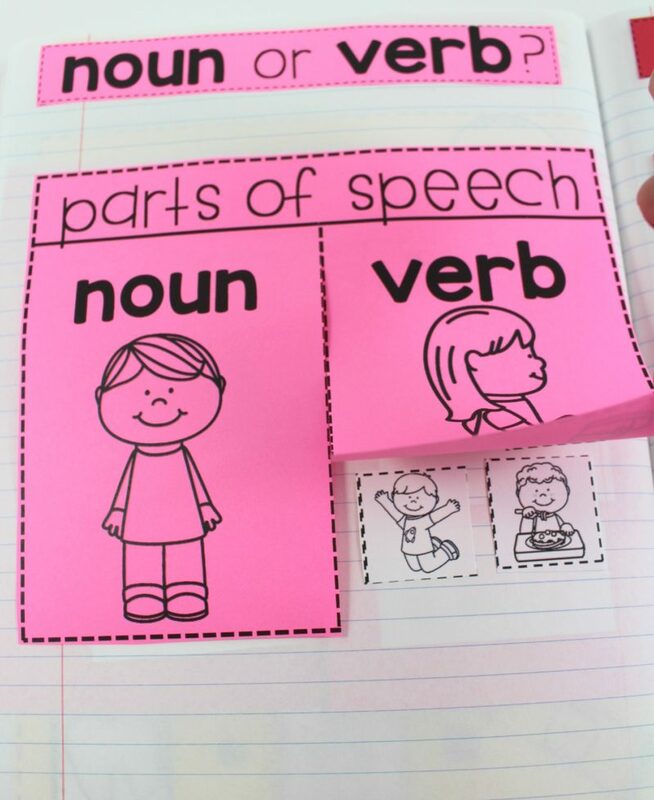 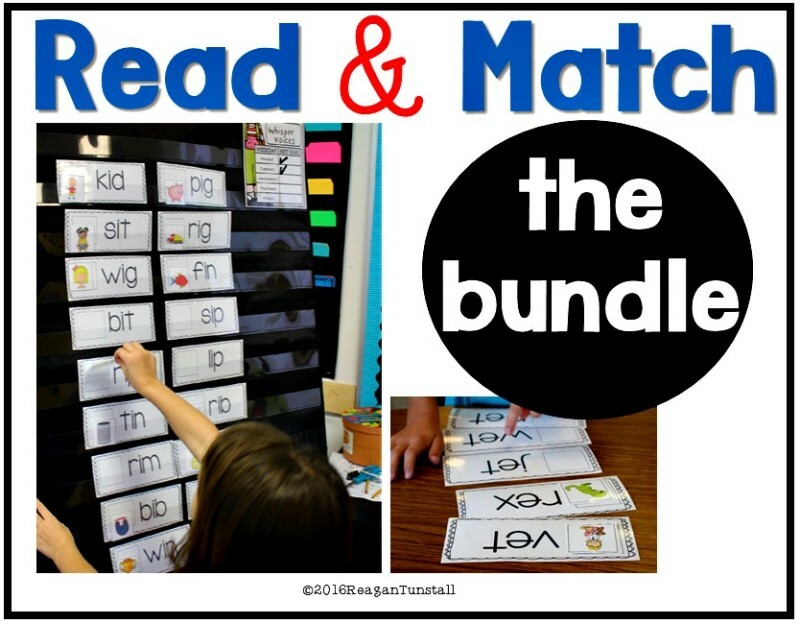 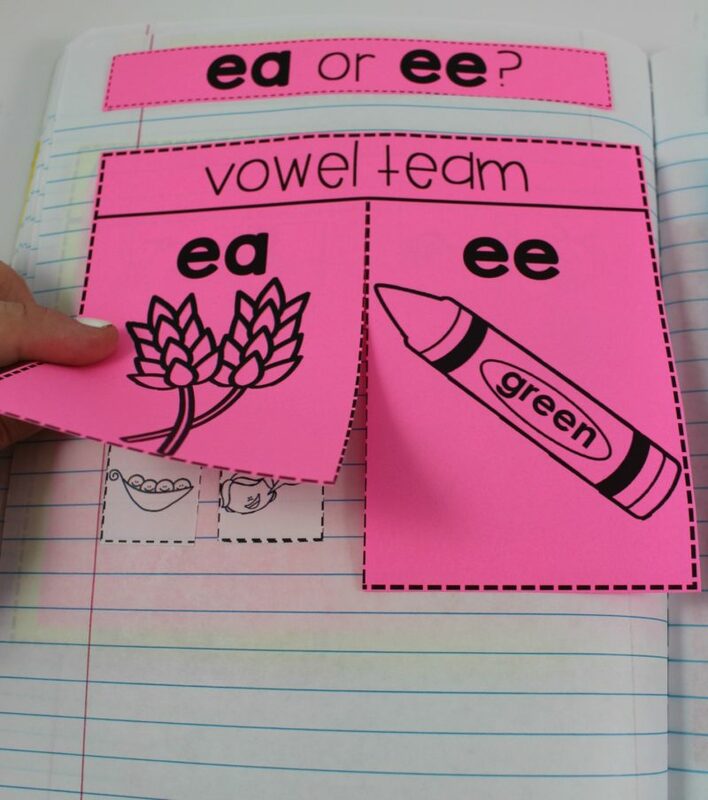 There are centers, literacy notebook activities, teaching posters, comprehension activities, and spelling and phonics lessons! 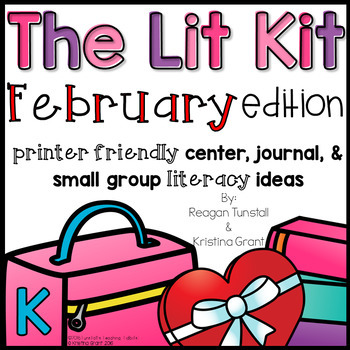 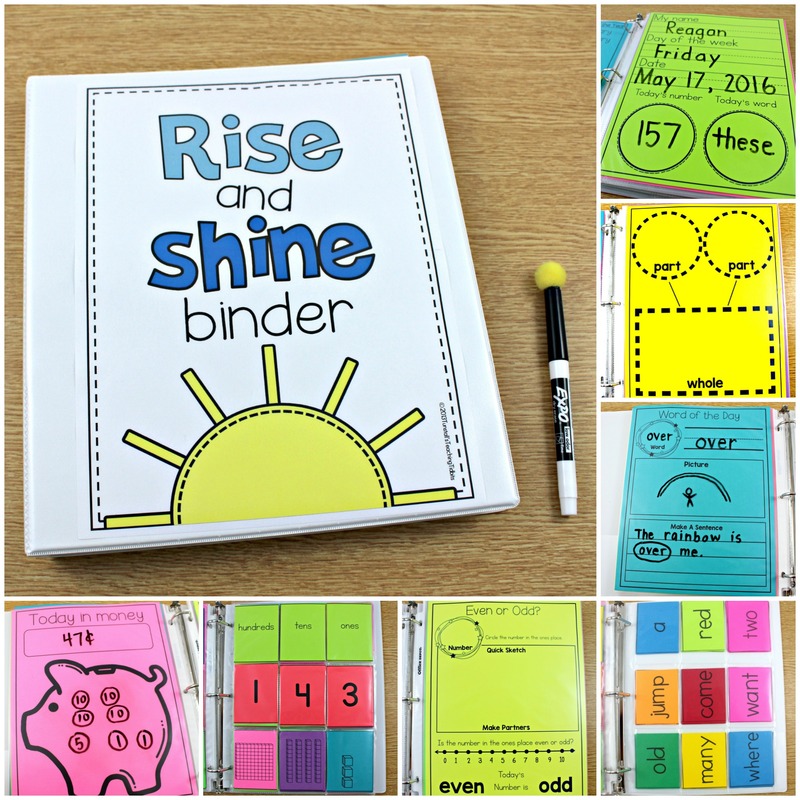 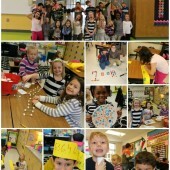 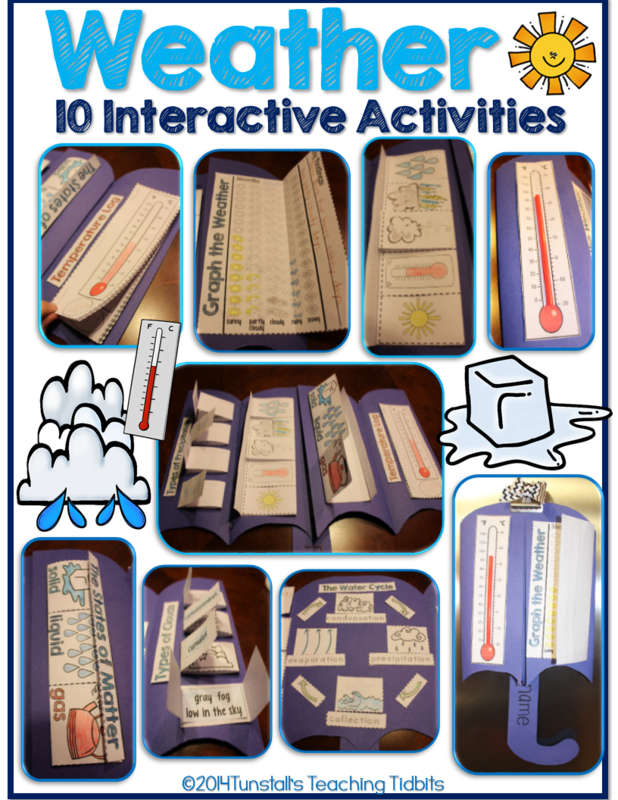 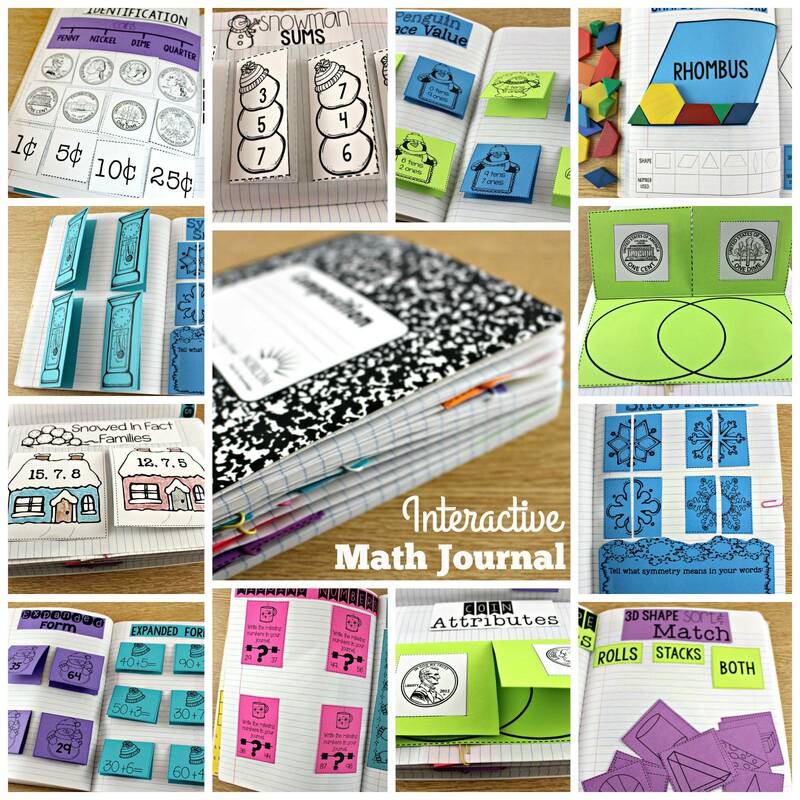 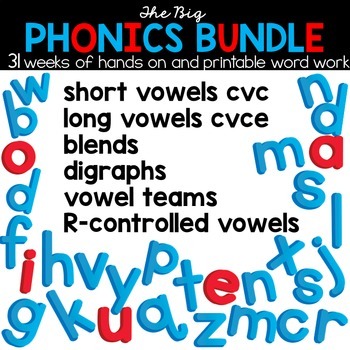 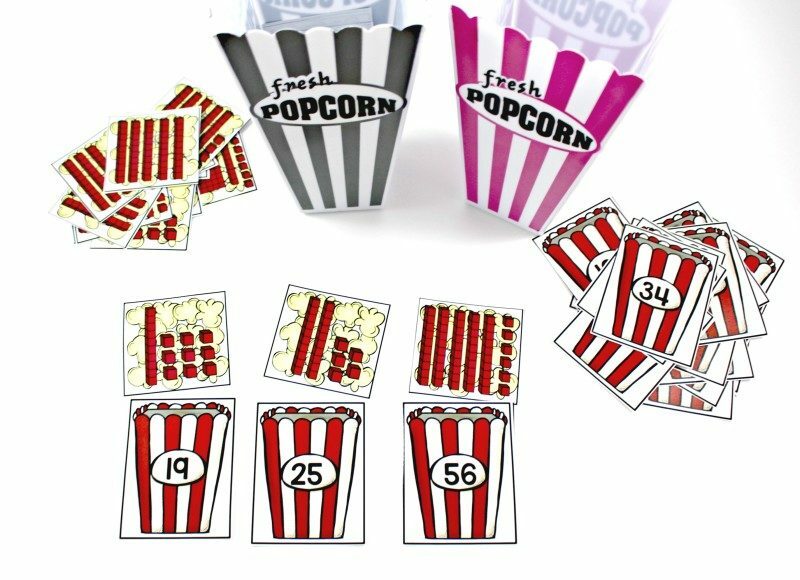 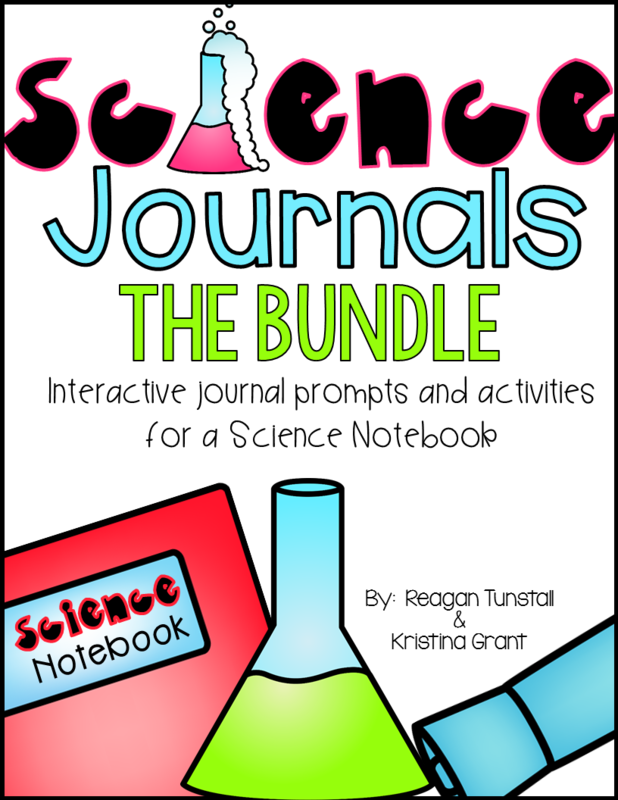 Below I am sharing a variety of ides from the K,1, and 2 sets for Lit Kits for February. 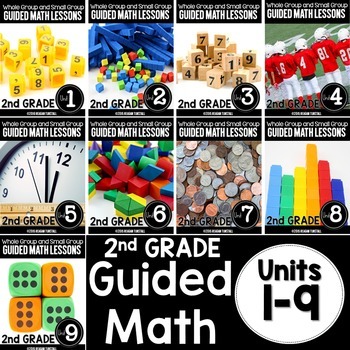 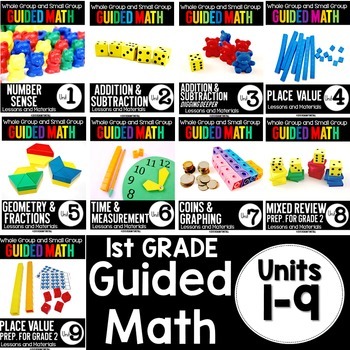 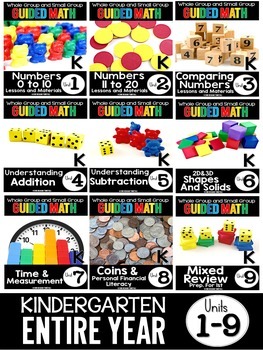 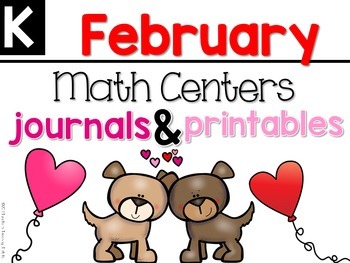 Next, we move into hands on engagement with math during February! 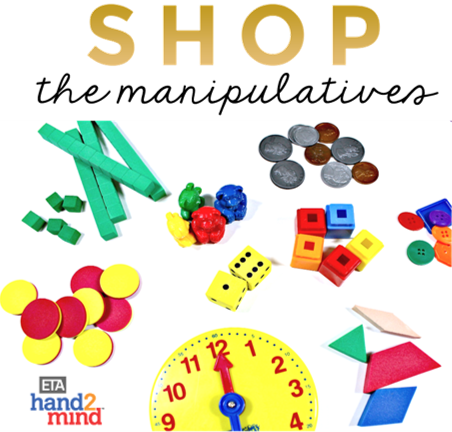 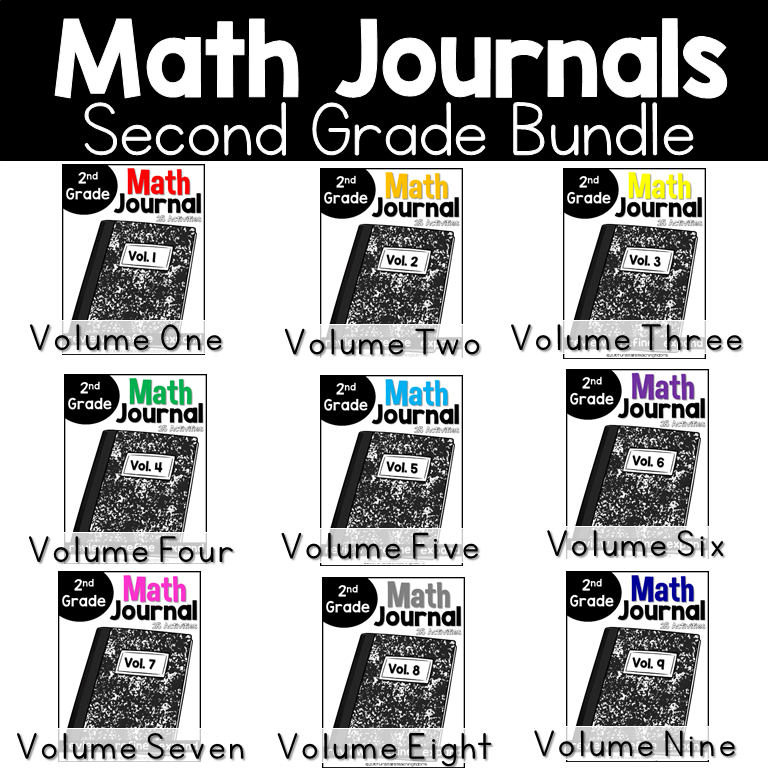 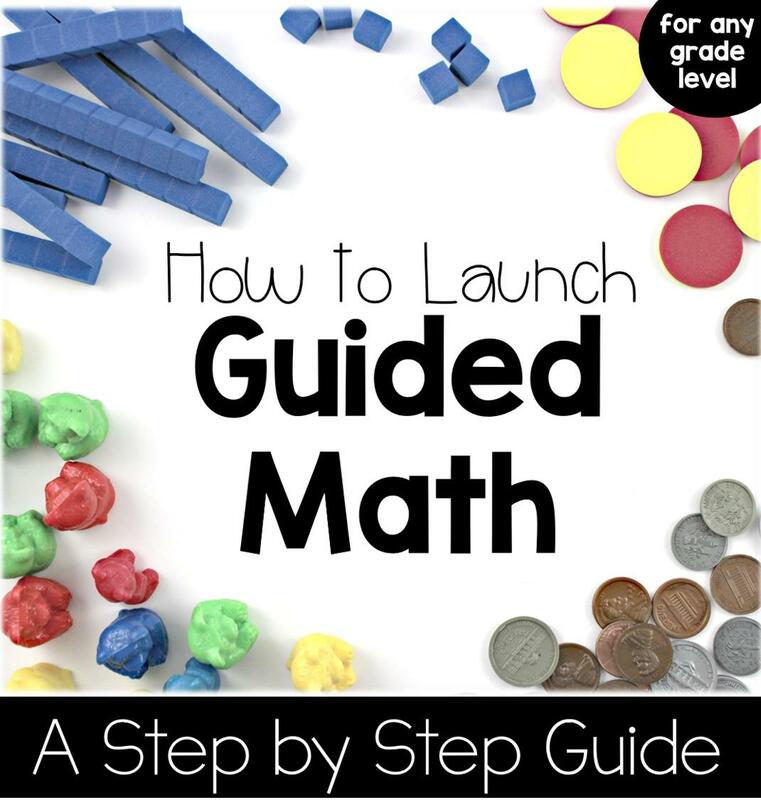 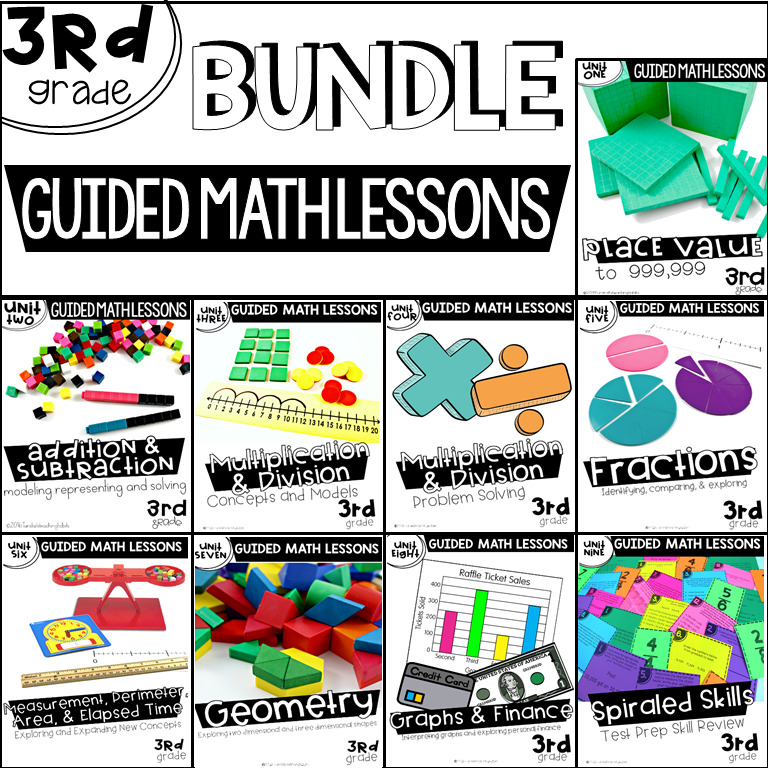 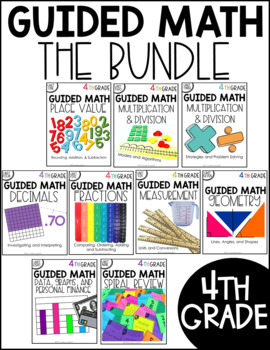 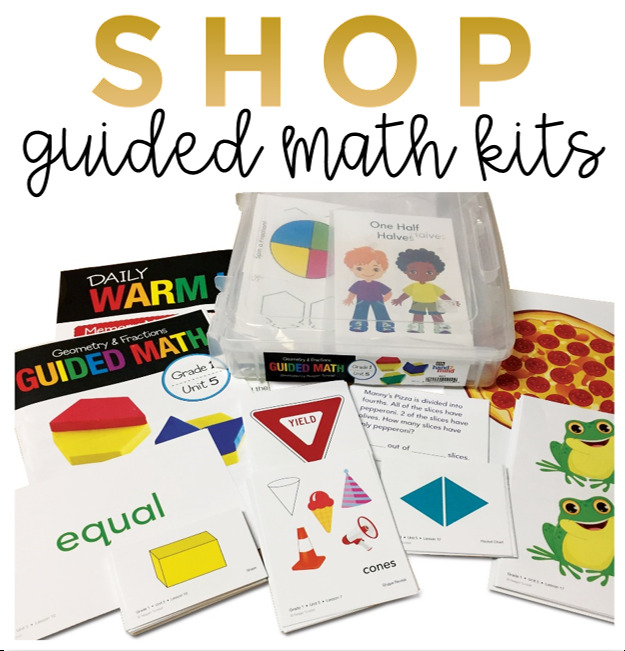 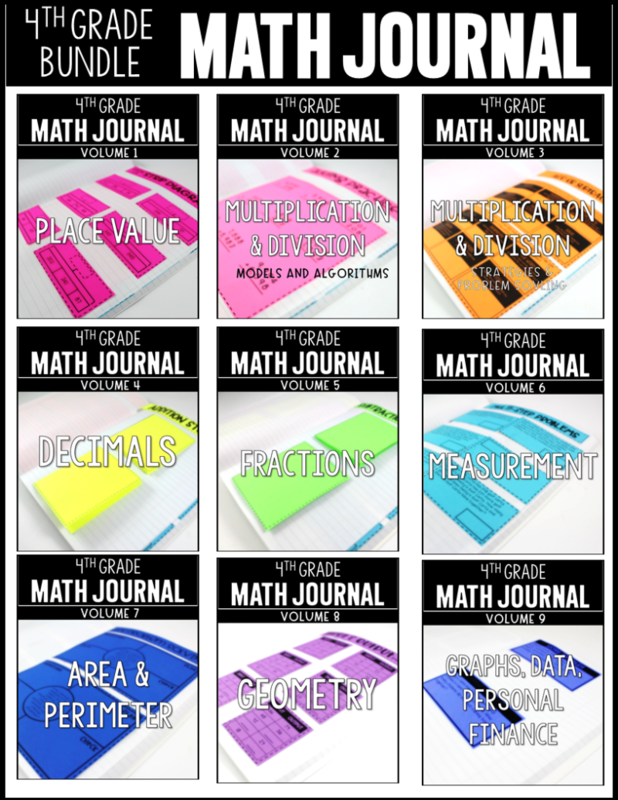 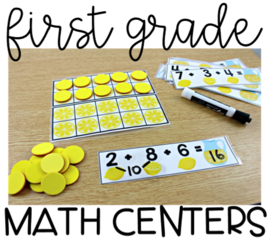 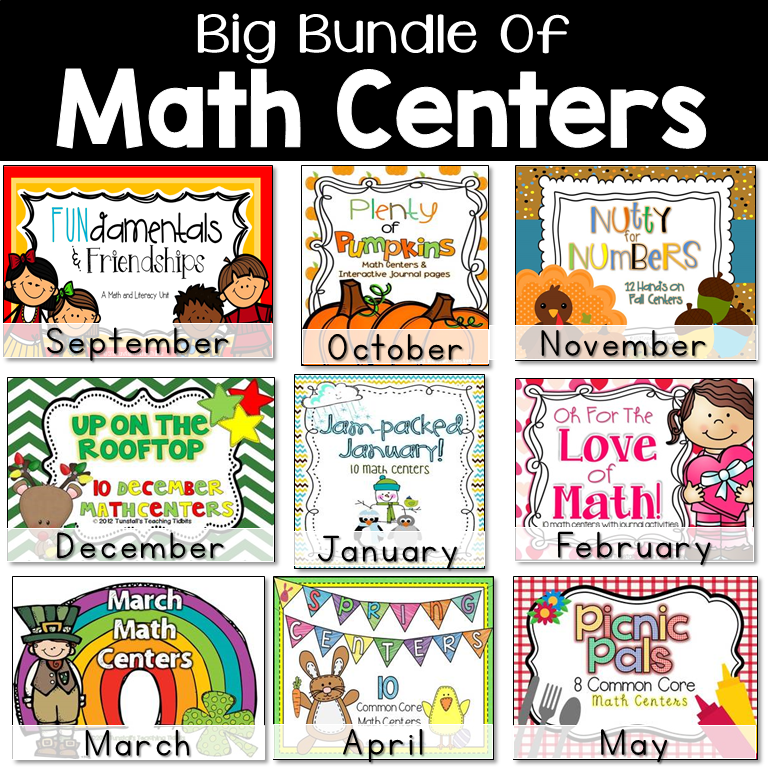 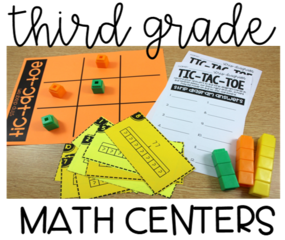 These February resources for math will keep that productive hum going strong during your math rotations! 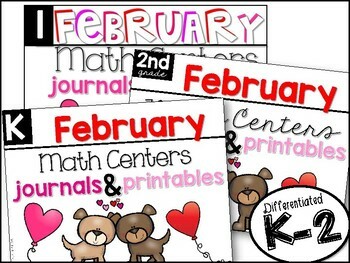 Let’s peek at some February Math Centers for K,1, and 2. 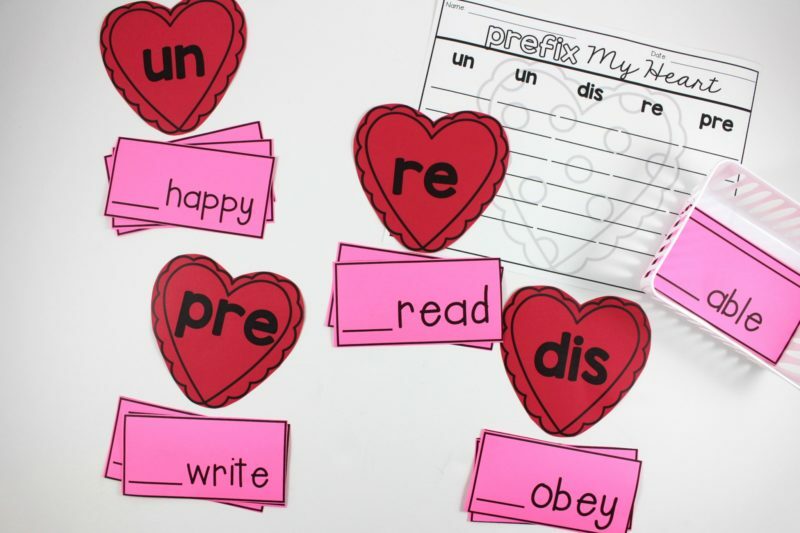 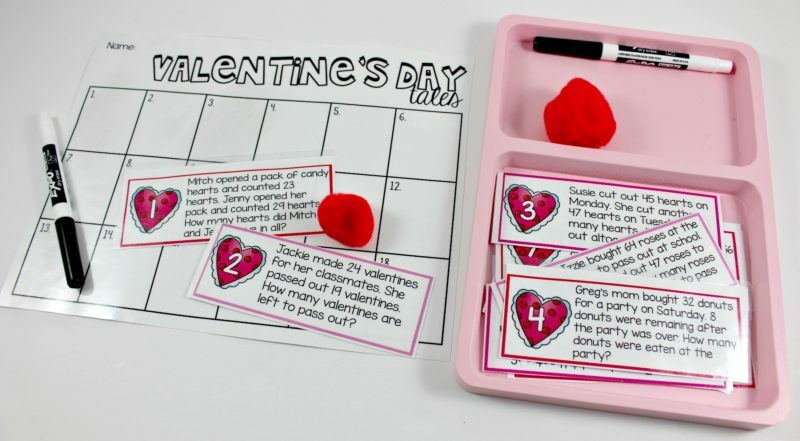 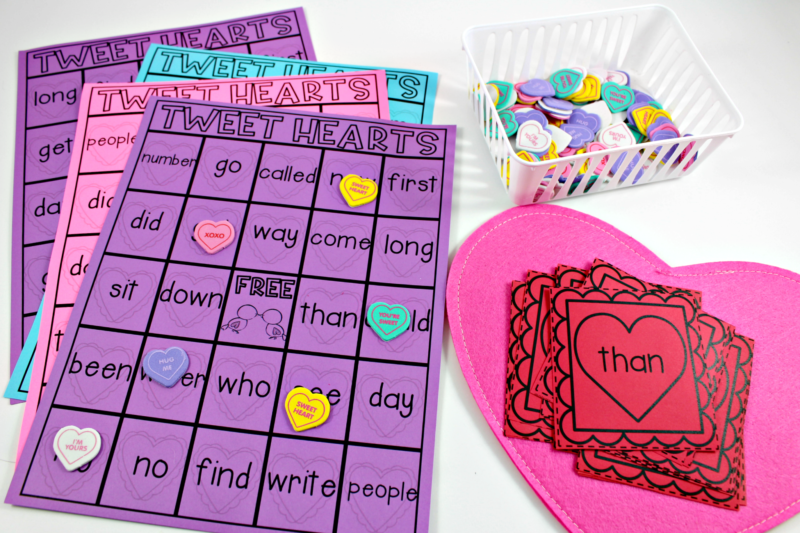 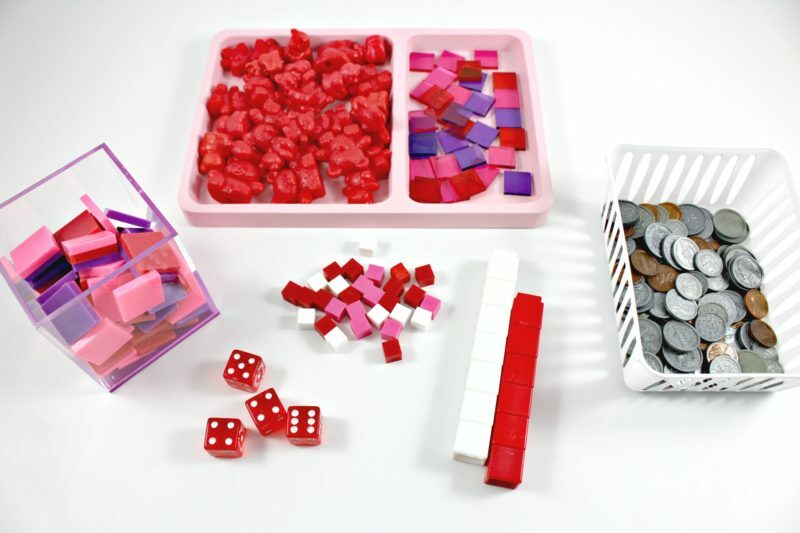 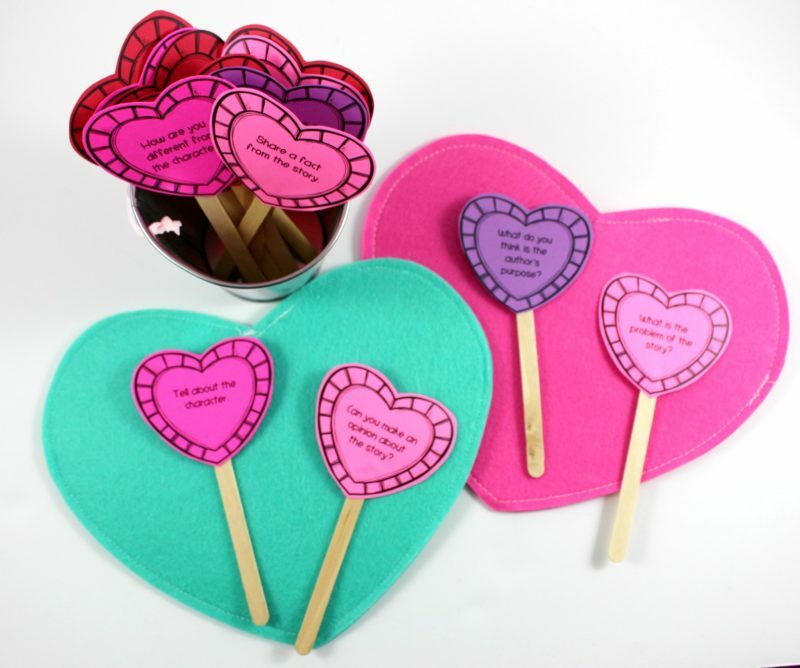 Round up all the valentine colored manipulatives in your classroom to make it even more appealing! 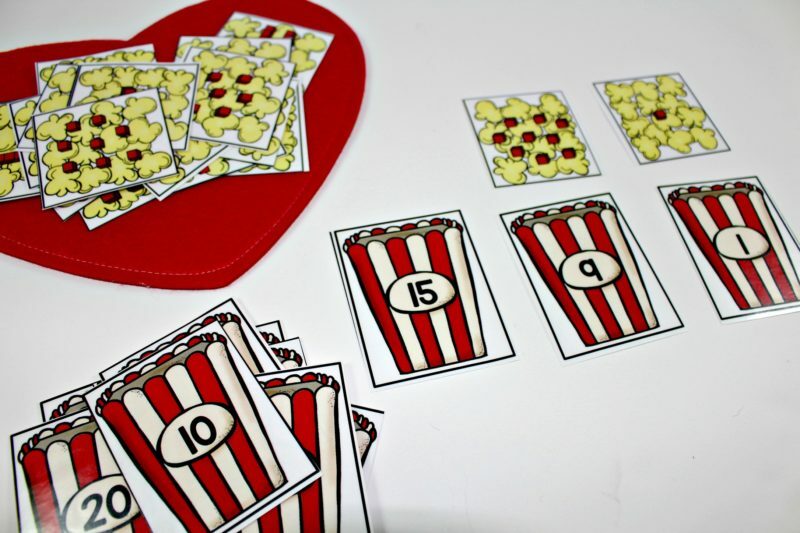 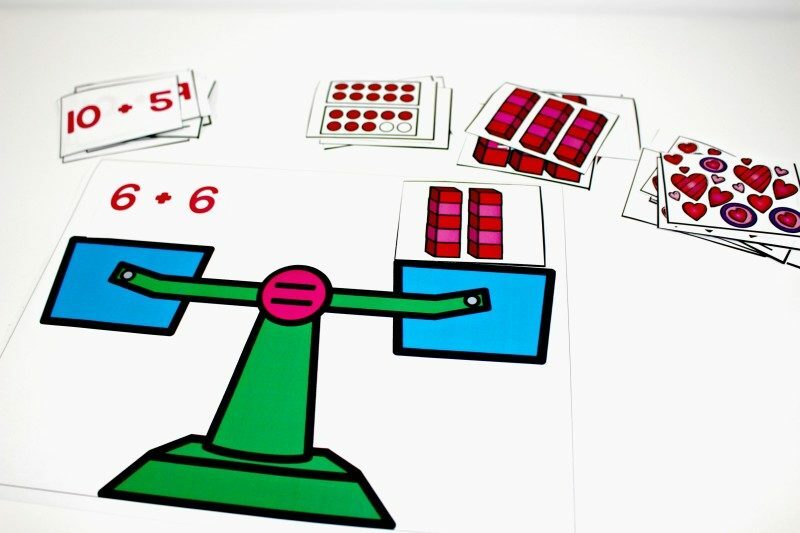 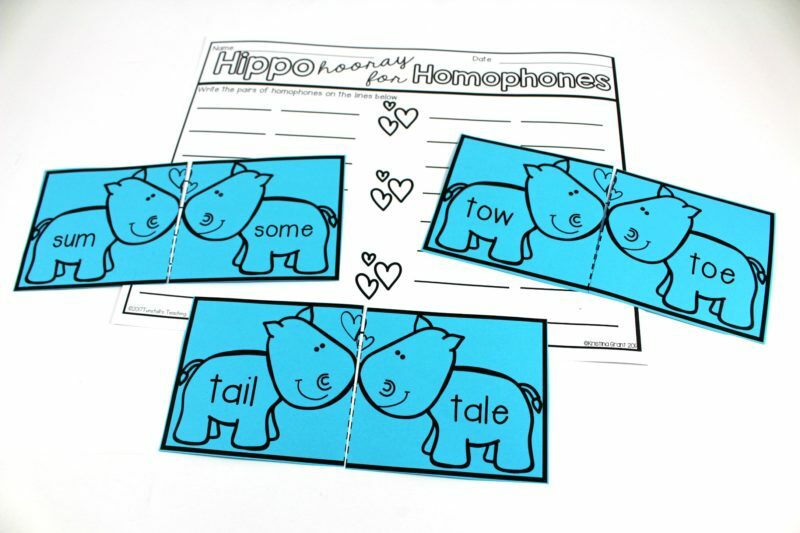 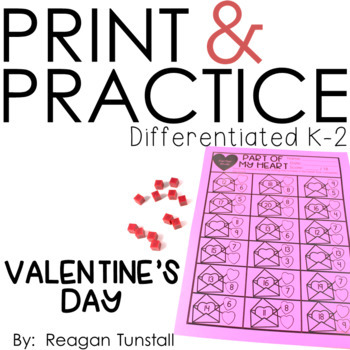 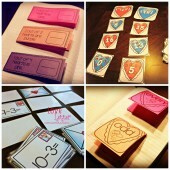 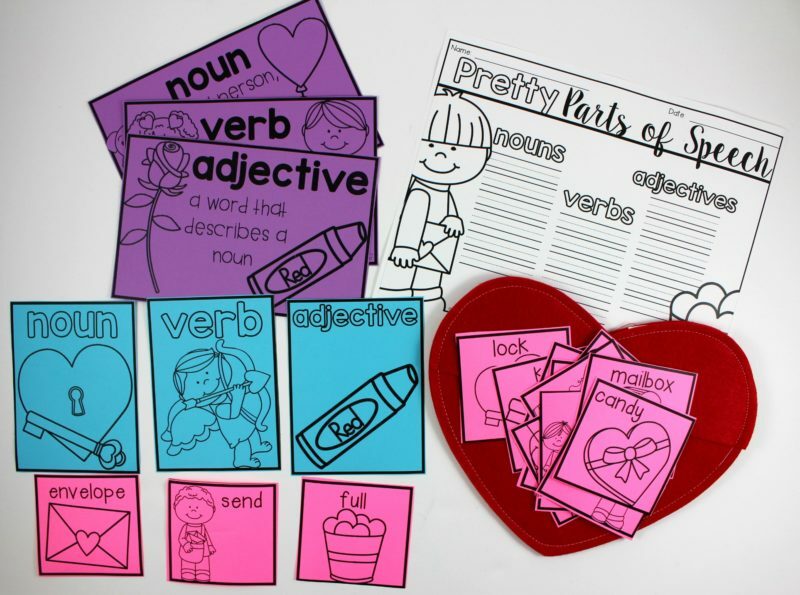 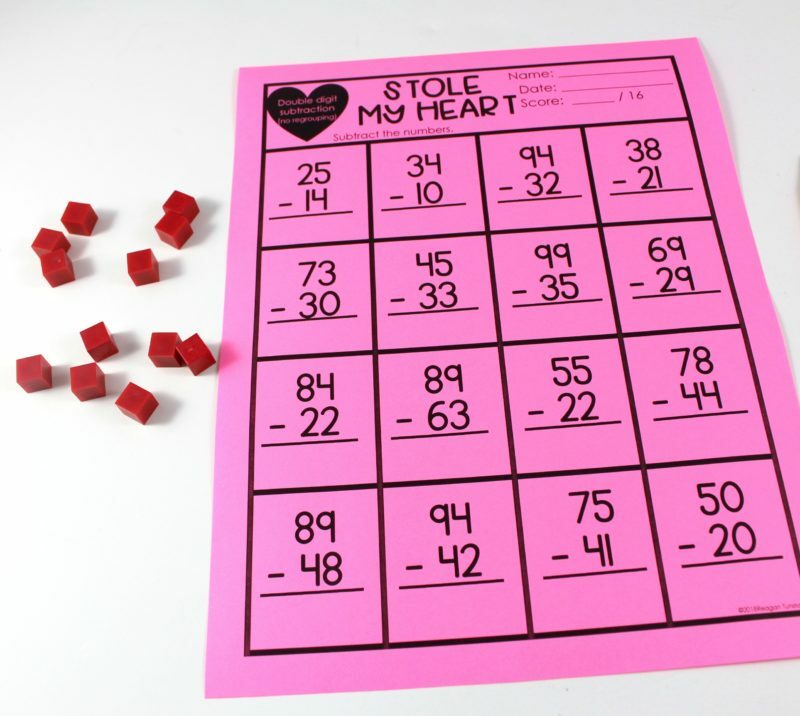 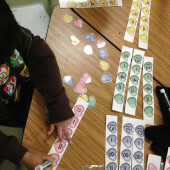 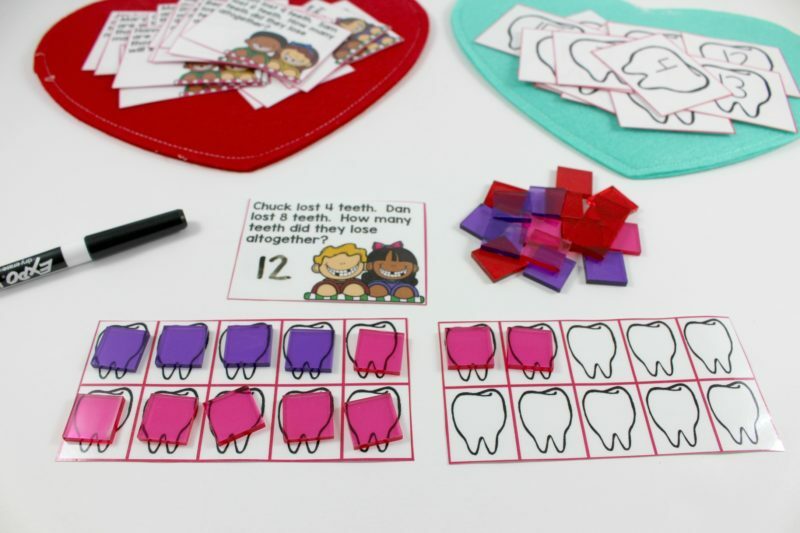 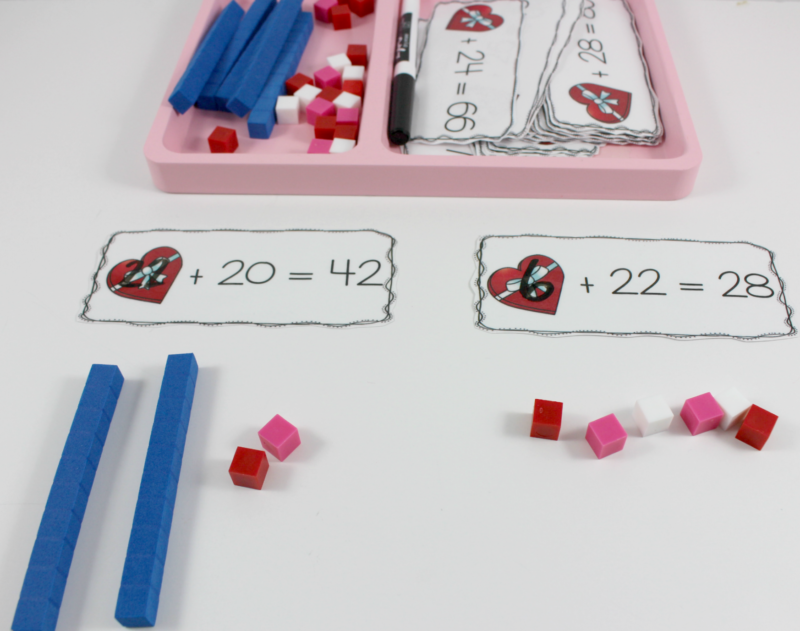 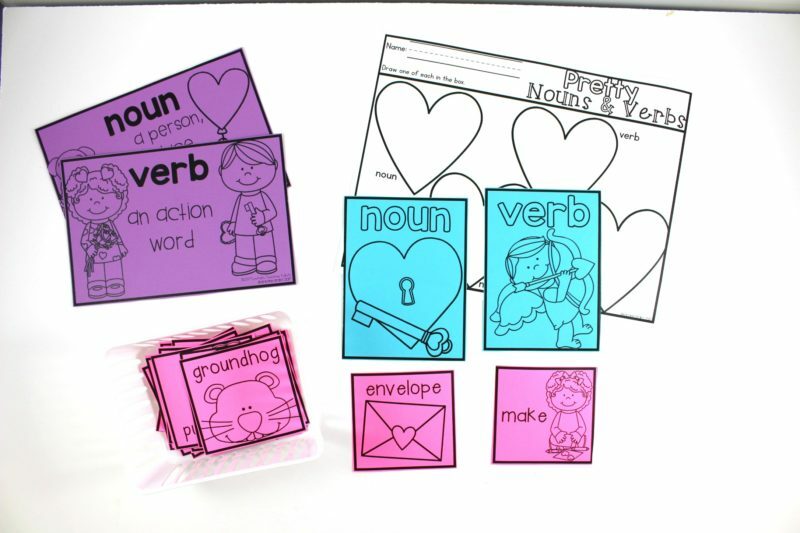 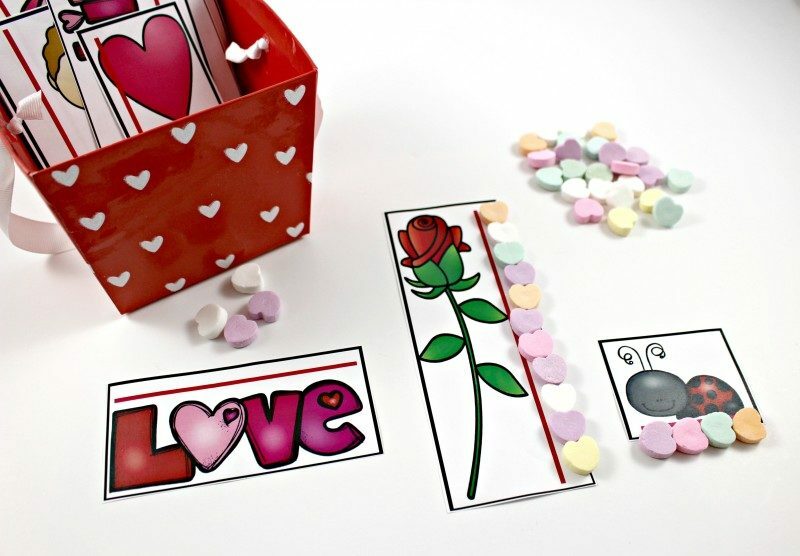 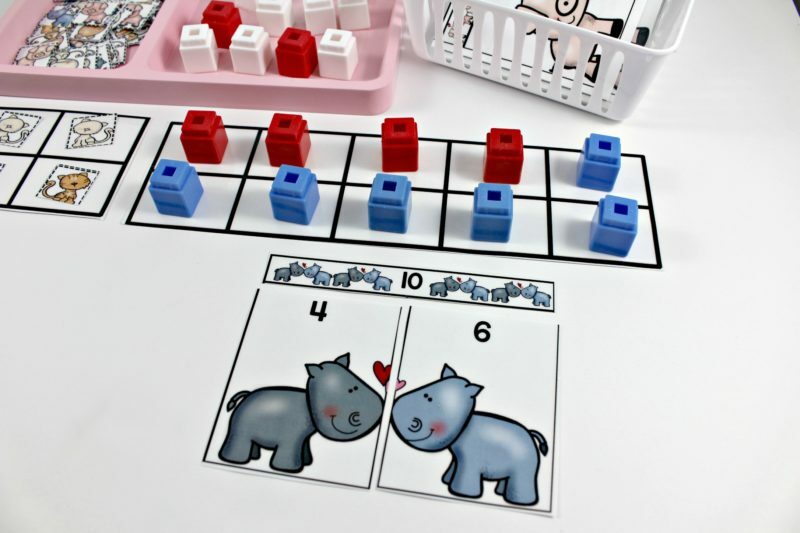 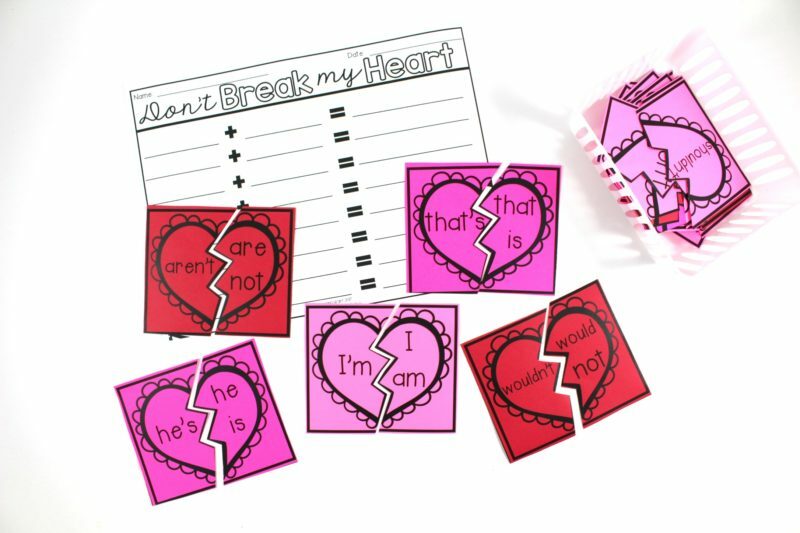 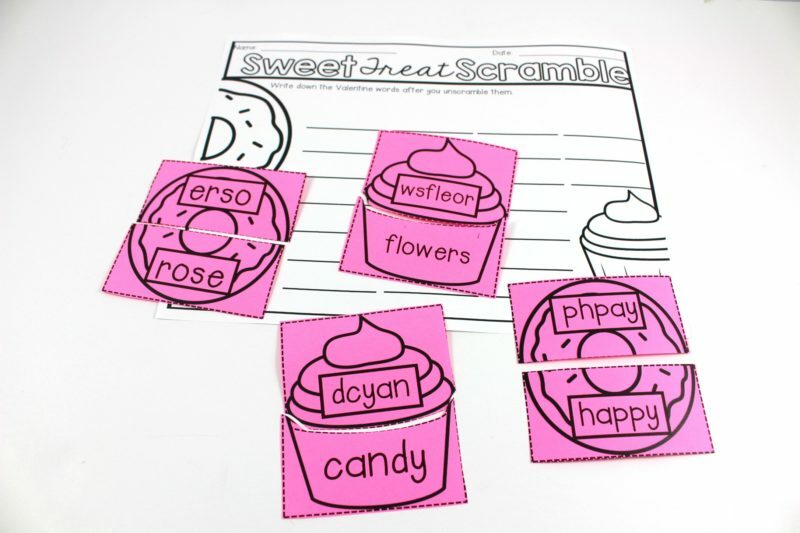 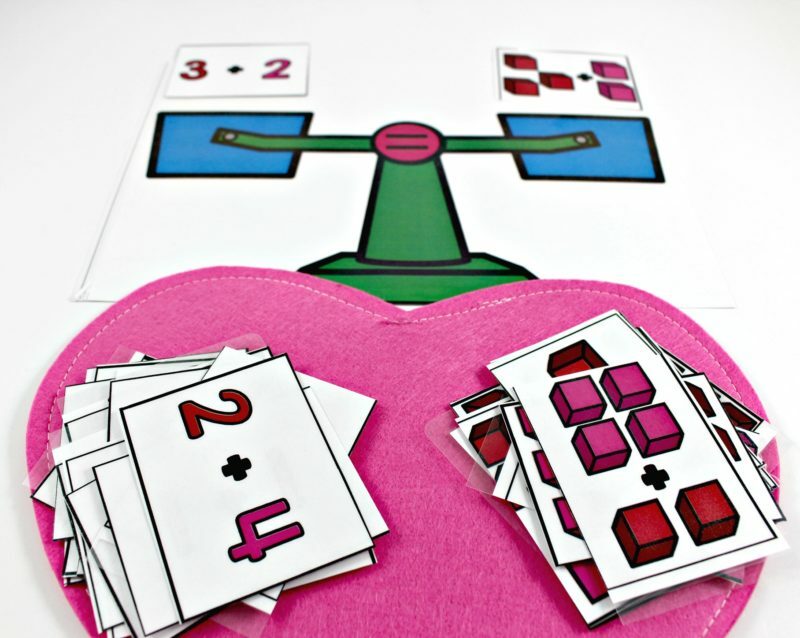 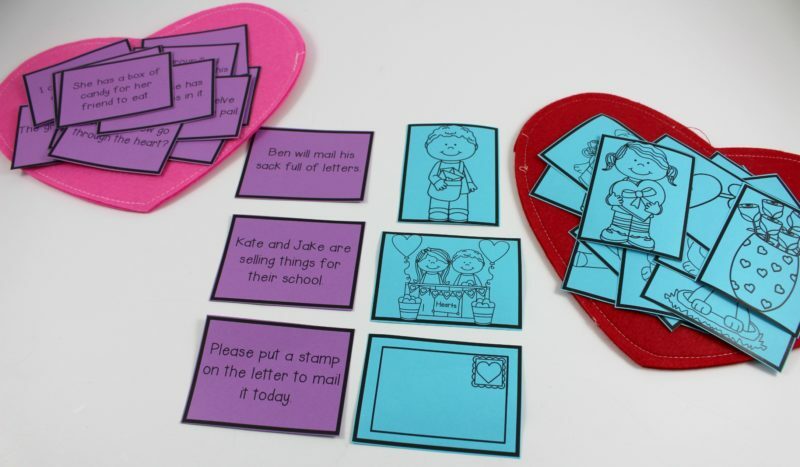 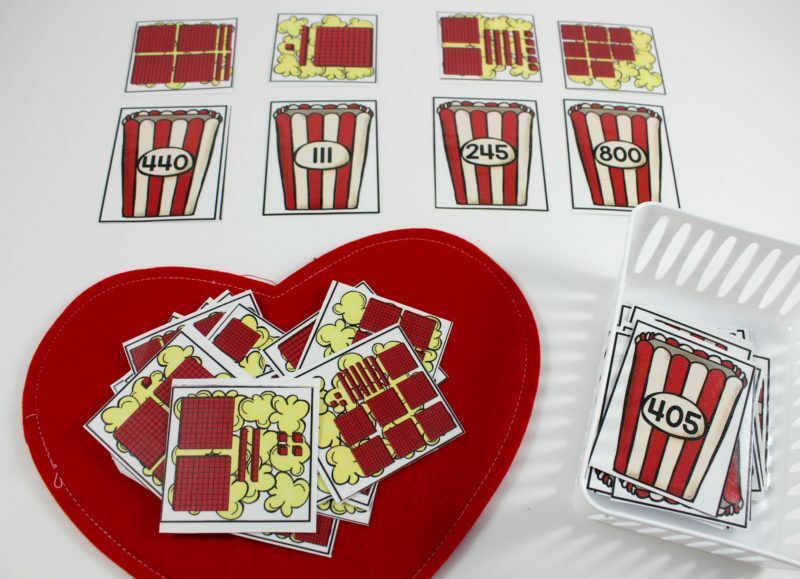 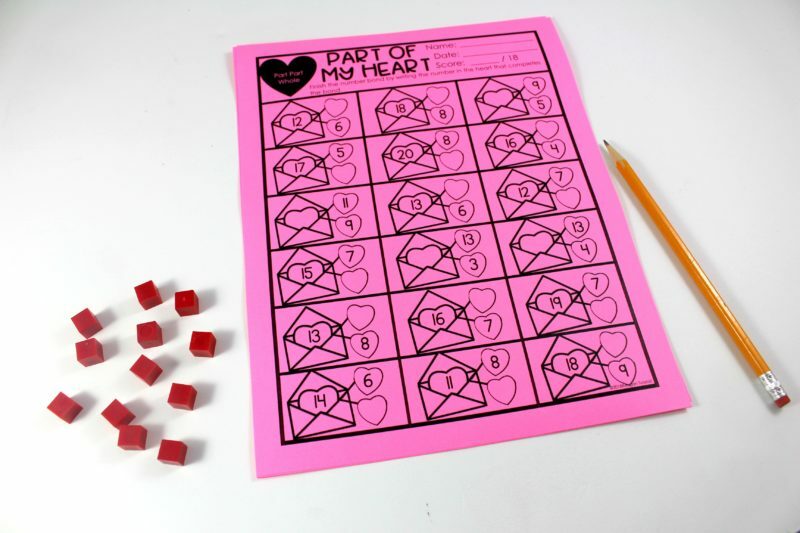 Valentine math print and practice skills sheets are a new addition to my February line up! 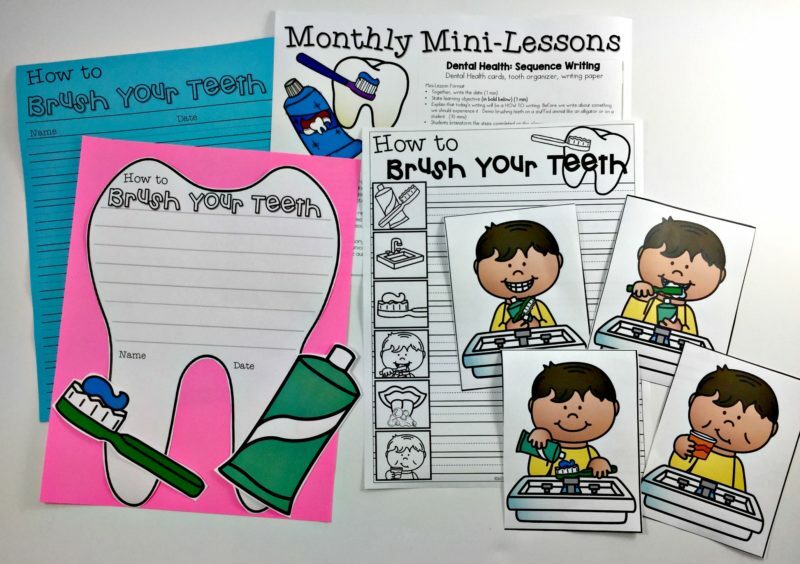 There’s a variety of skills to practice included! 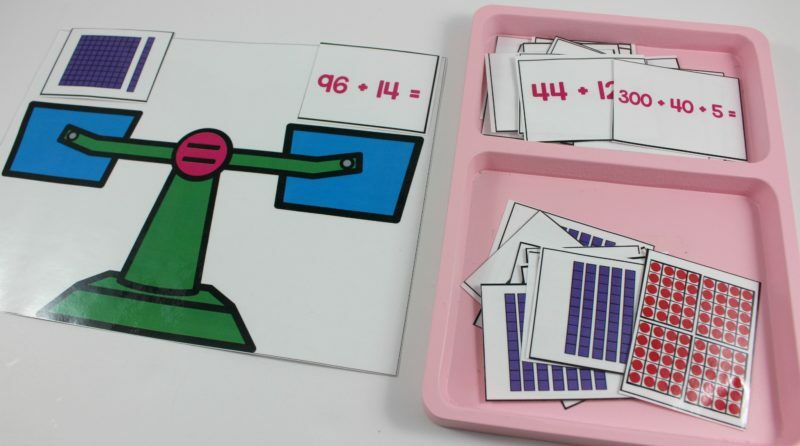 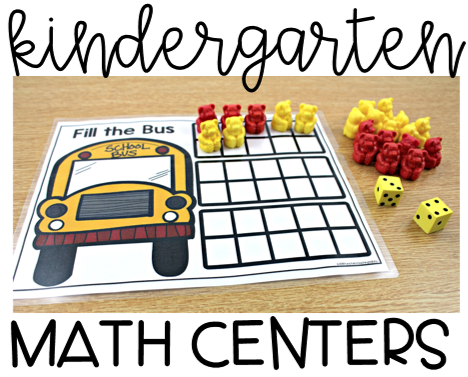 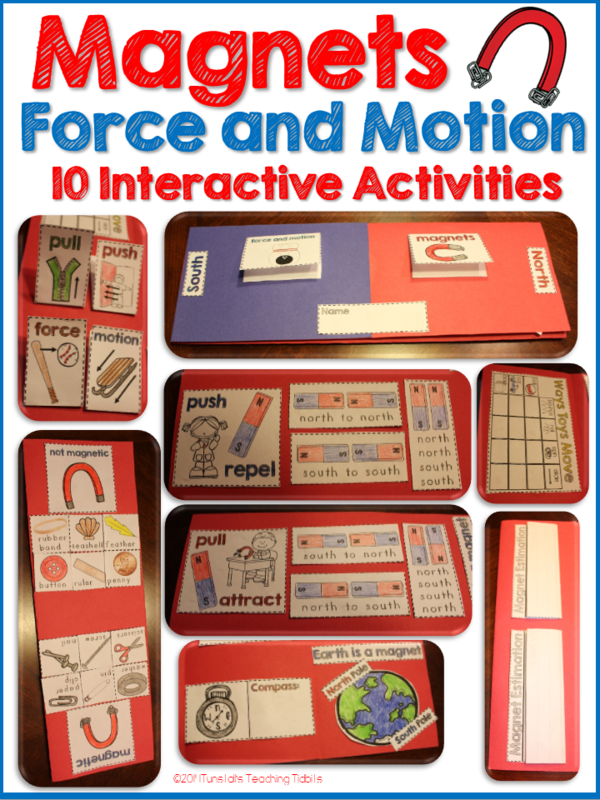 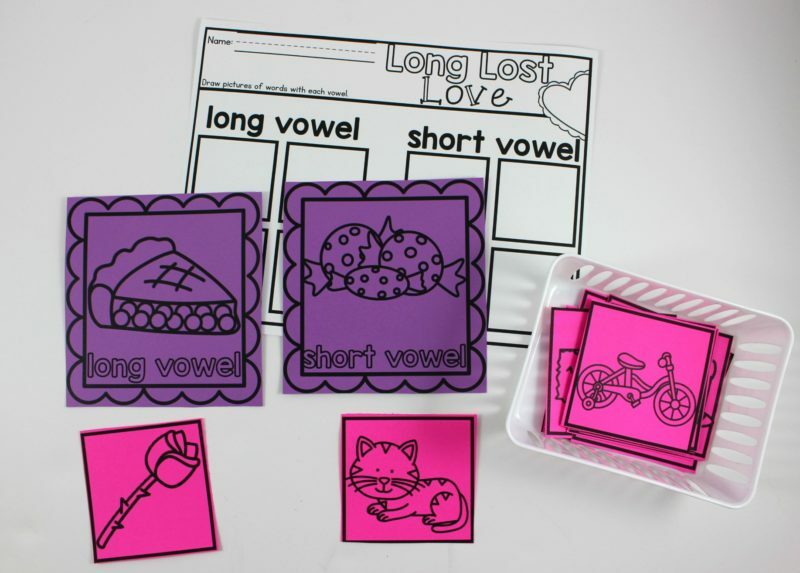 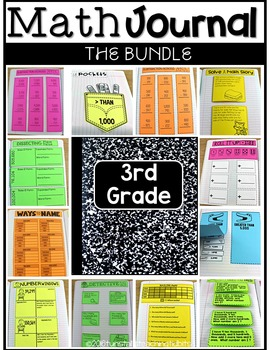 These pages are differentiated K-2 so there’s just one set to get that can fill your stations for all of the levels of learners in your class! 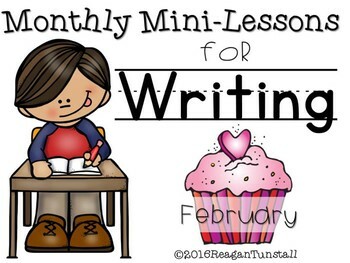 I love the mini-lessons we can cover in February! 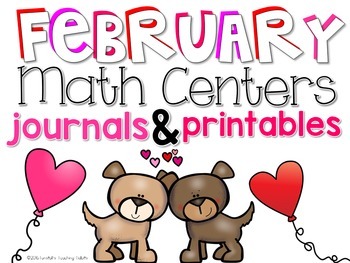 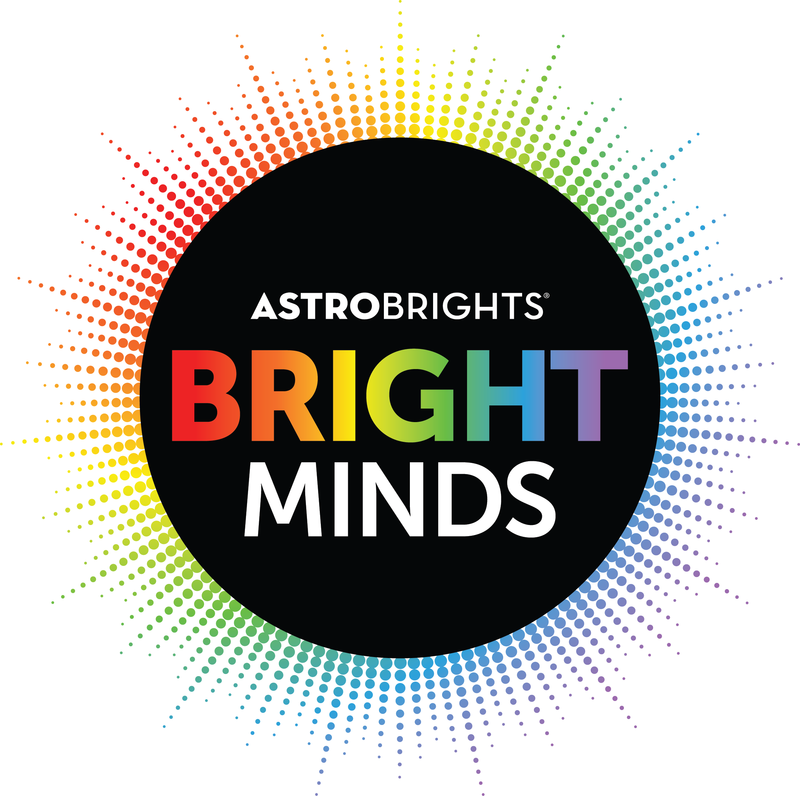 The month is packed with important themes and concepts! 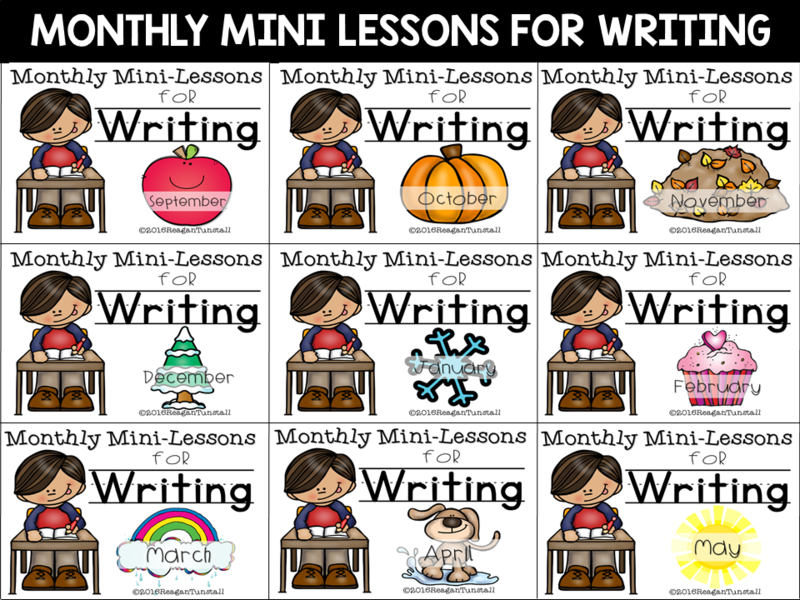 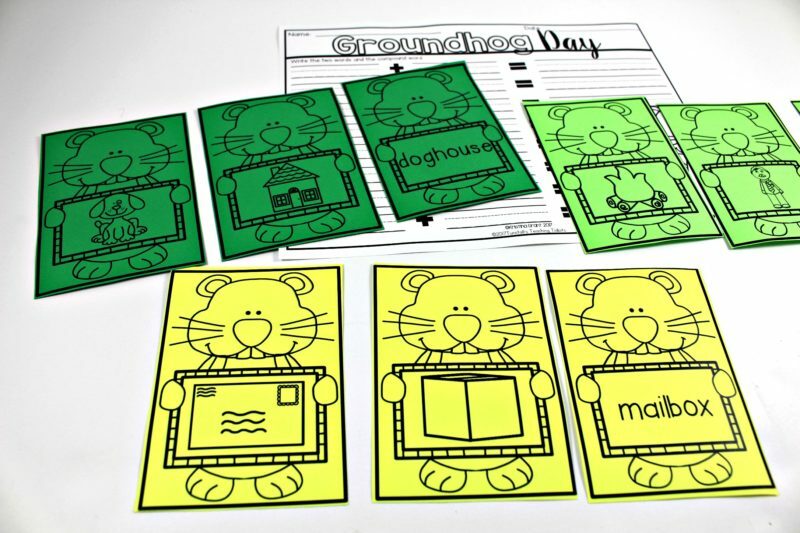 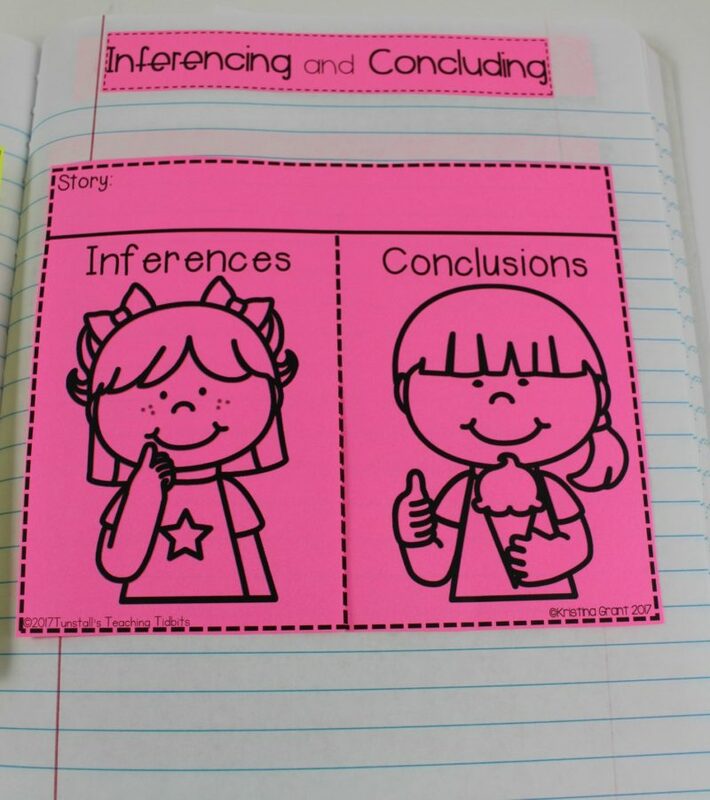 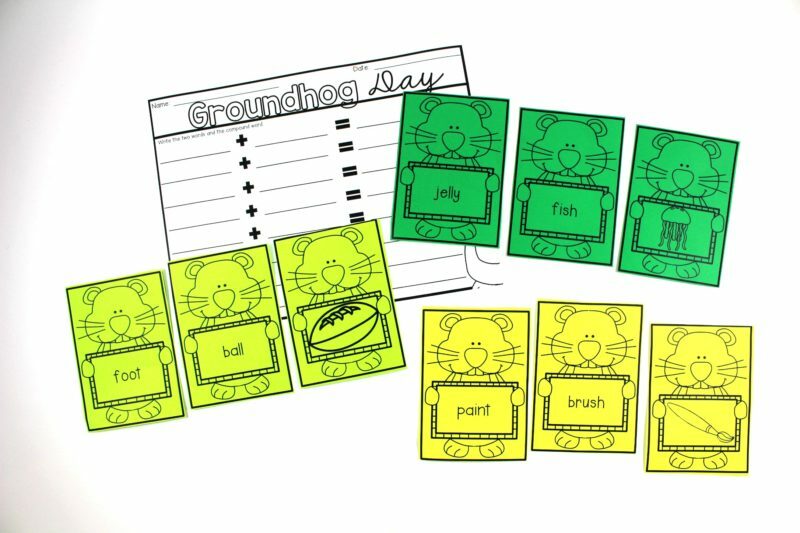 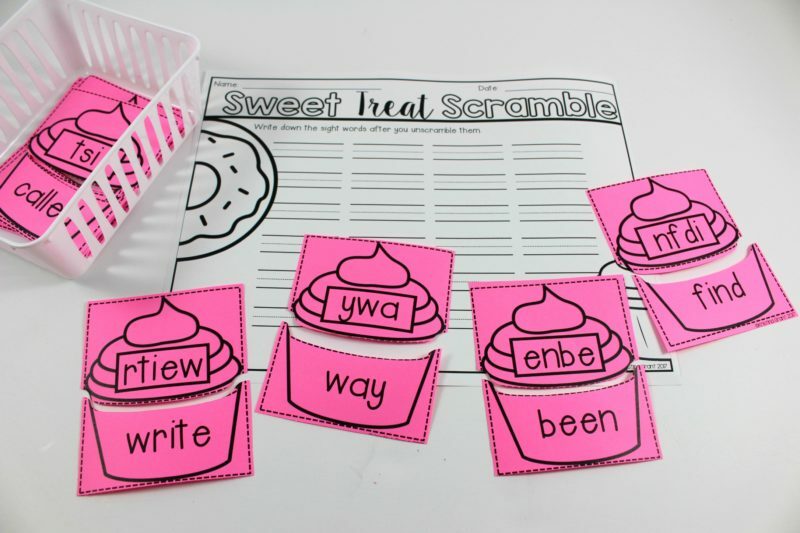 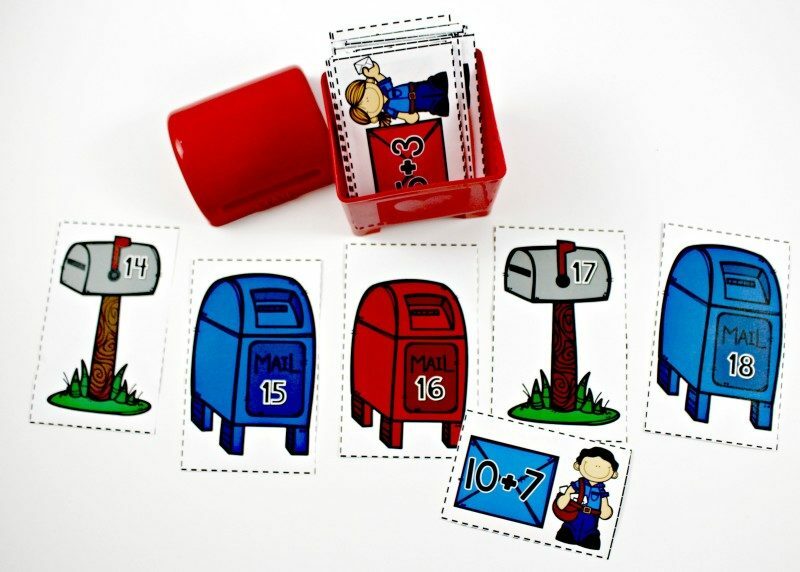 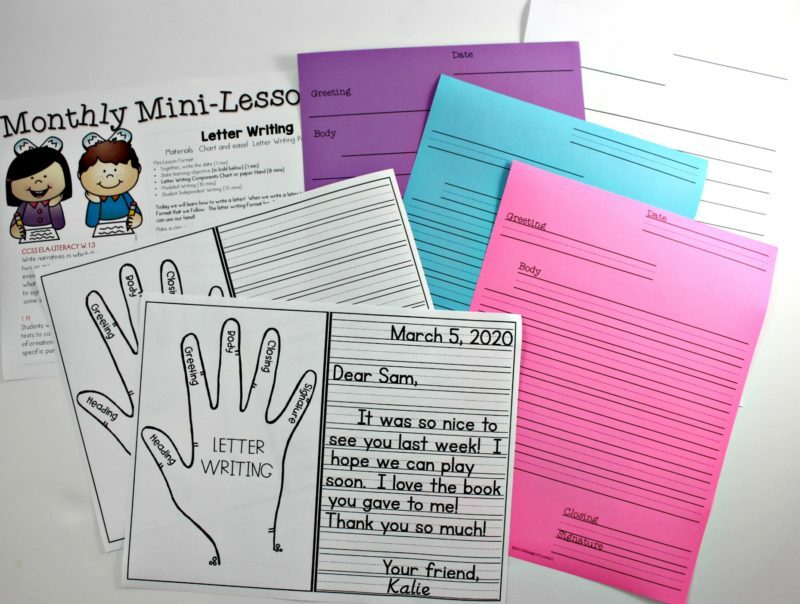 Here’s a peek at just four of the writing mini-lessons available for February K-2!